The God of War Map, created by the development team UCanCraft, allows you to explore the world of God of War. For those who don’t know, God of War is a game series on the Xbox 360/PS3 and PC surrounding the battle of the character ‘Kratos’. The map can be installed for SMP, client and with Forge. There is no real way to use the God of War Map, you first of all need to download it with Minecraft Forge and then you can load up your latest save game. When loading all of the maps features should be automatically enabled. The map is a fantastic map that allows players to explore the detailed world of God of War. 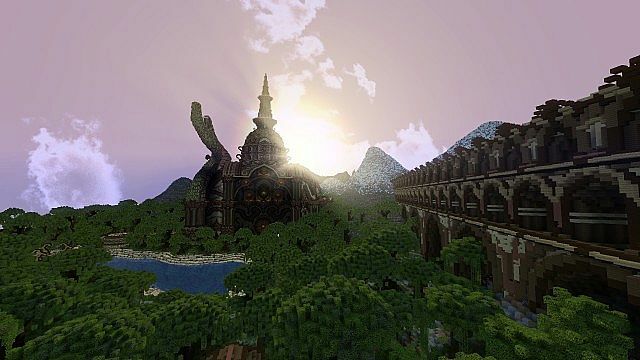 Created by the UCanCraft team, the mod is large in size and can also be installed for Minecraft 1.7.10. The map has large buildings with full interiors, ready for you to explore and enjoy. 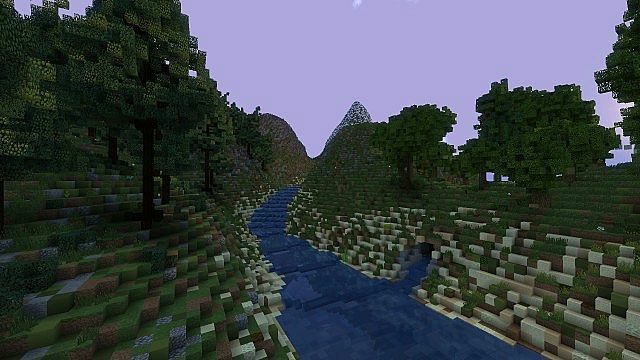 Next, download the God of War Map and drag and drop it into the .minecraft/saves folder of your Minecraft directory. There are currently no public changelogs for the God of War Map.